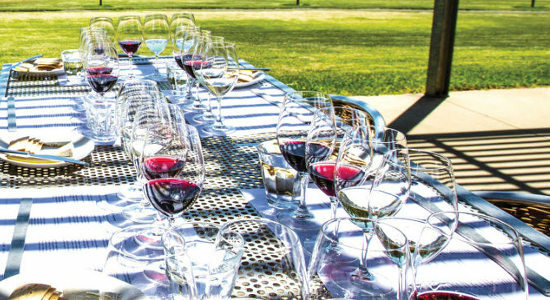 If you're searching for a gift for someone in the Adelaide region, then check out these hop on hop off tours of Hahndorf and the Adelaide Hills. Choose to gift a tour with transfers or without, either way, they'll love this flexible adventure through one of the most beautiful South Australian regions. Check out the two gift vouchers available to purchase below and gift someone an exciting adventure today! 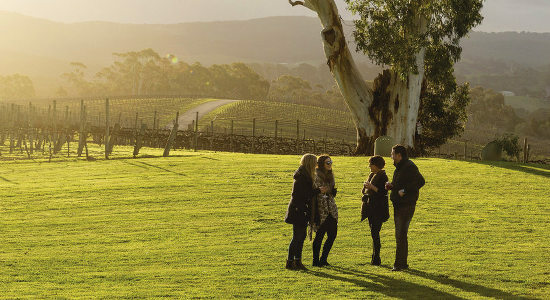 This hop on hop off tour around Hahndorf and the Adelaide Hills is an awesome gift to give a sightseeing and wine-lover! Buy a voucher for this tour here! Send the lucky recipient on a journey around Hahndorf with this hop on hop off tour voucher! Buy a gift voucher for that next big occasion online here!